Do not lose another customer in this competitive era! Live Chat Software enables you to reach your website visitors and customers to solve their queries and problems through real time online chat. 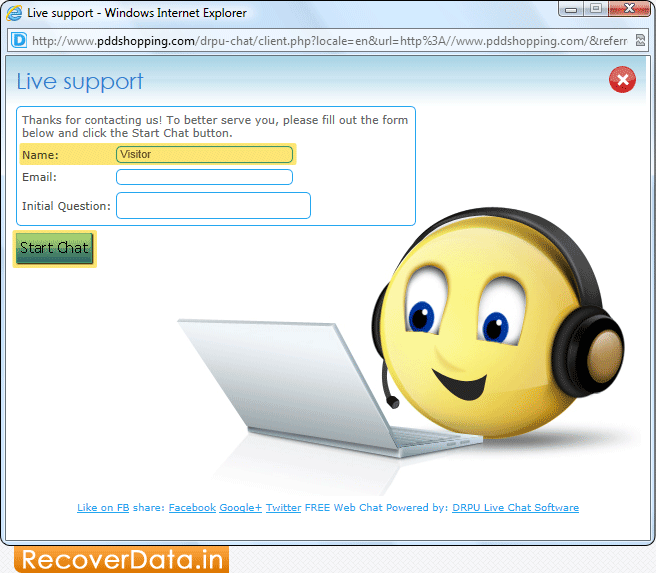 Live chat support tool makes website interactive by providing customer care support service to website visitors 24 hours a day. Software helps you to sell products and provide customer service without sending mail or making any phone call. 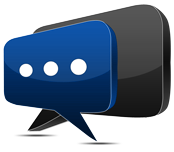 Web based chat utility reduces support cost and improves response time, thereby increasing customer satisfaction rate. Live chat offers sales and customer care solutions for a wide variety of industries which includes auto sales, travel agencies, financial institutions, web hosting, insurance, real estate, web designing etc. Allows you to interact with your web site visitors, and helps to improve sales and customer support service. Live operator can chat with multiple visitors simultaneously. Facilitates to see what the visitor is typing before sending message. Chat conversation can be hand over to other operator in between the ongoing process. Allows support executive to send pre-written (canned) messages to visitors instantly. Operators can push web pages containing helpful information for visitors in between the conversation. Facilitates to send chat transcripts to specified e-mail address for later viewing by visitors. Alert operator with sound notification when visitor is online. Facilitates visitors send offline messages in case non-availability of website support operators. Provides complete details of website visitors including name of visitor, company and other similar information.